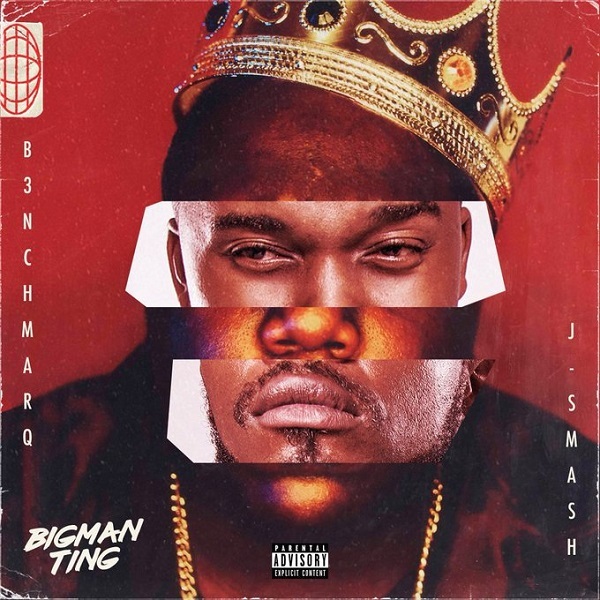 South African rap duo, B3nchMarQ is out with a new XLFR-produced single titled “Big Man Thing”, featuring J-Smash. “Big Man Thing” serves as their last release before their upcoming album drop. This comes after the music video to ‘Wifey’.